Almonds, cashews and walnuts are 3 most popular types of nuts that we choose and add to our meals or eat as a snack. Find out more about their role in our diet and health benefits! 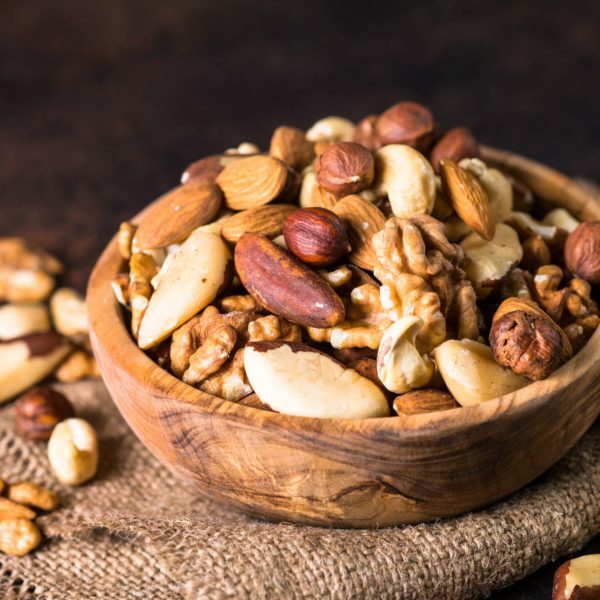 Learn why it is not good if your diet is poor in nuts and, hopefully, change it. We will also give you some tips on how to sneak nuts into your daily meals. 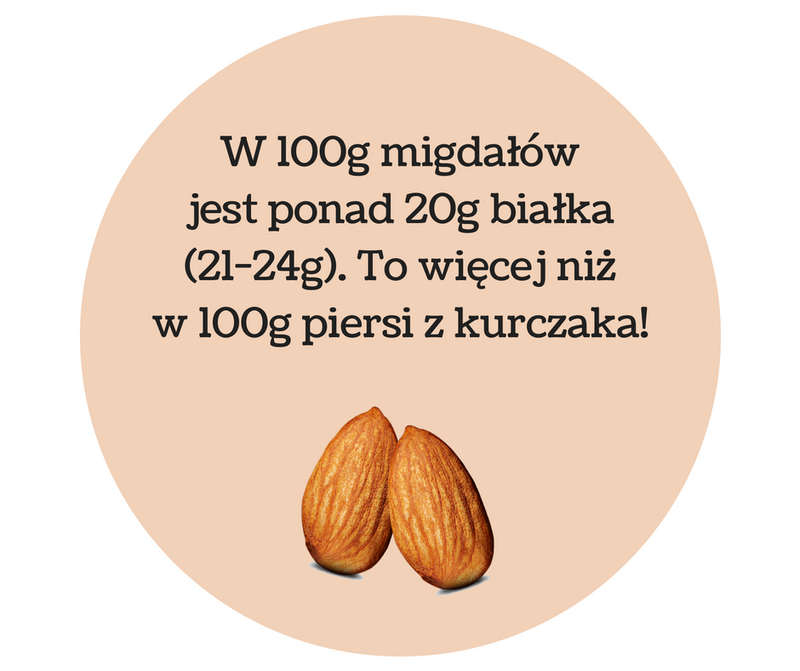 Almonds, actually seeds of the almond tree, are described as the most healthy nuts. When you compare their values to other nuts, you will realize that there are good reasons why. 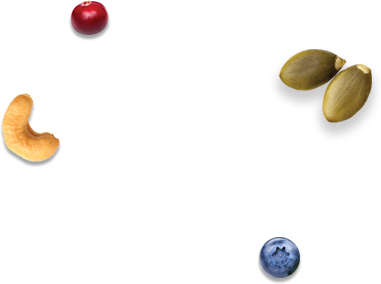 are rich in minerals and macronutrients: iron, copper, zinc, folic acid, magnesium, manganese and potassium. 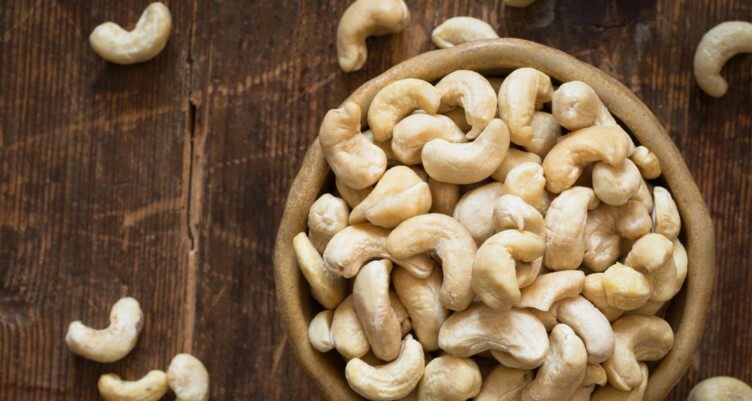 Cashews, seeds of the cashew tree, are popular especially among people who have bite problems because they are much softer than any other nuts. Their consistency is delicate and tender, and their sweet taste is unique. It is because of this taste that Poles often choose them. have sweet flavour and give original taste to the dishes they are added to. Walnuts are also very popular and therefore people often choose them. This is mainly because their attractive price compared to other nuts. The lower price doesn’t mean that walnuts are somehow worse. Just as almonds and cashews they also have a number of health benefits for the body. improve functioning of gallbladder (if eaten regularly – 20-30g per day, so a handful of nuts). The answer to the question why we should eat nuts should be complete by now ☺ We hope you don’t hesitate anymore if you should grab almonds, cashews or walnuts. The only thing that still might be not clear is how, when and with what you can eat them. 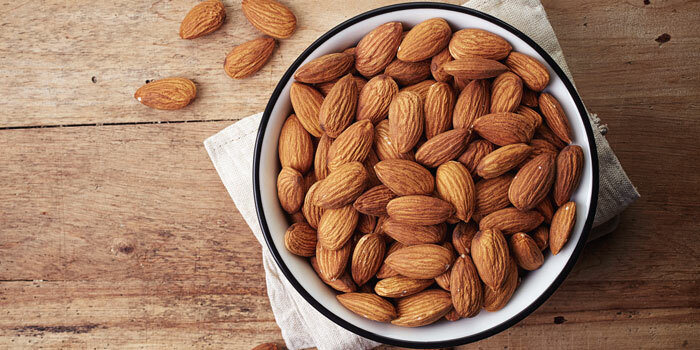 You can eat nuts as a healthy snack, but they are also a great addition to meals, e.g. to breakfast. High content of fats makes them an ideal energy fuel in the morning. 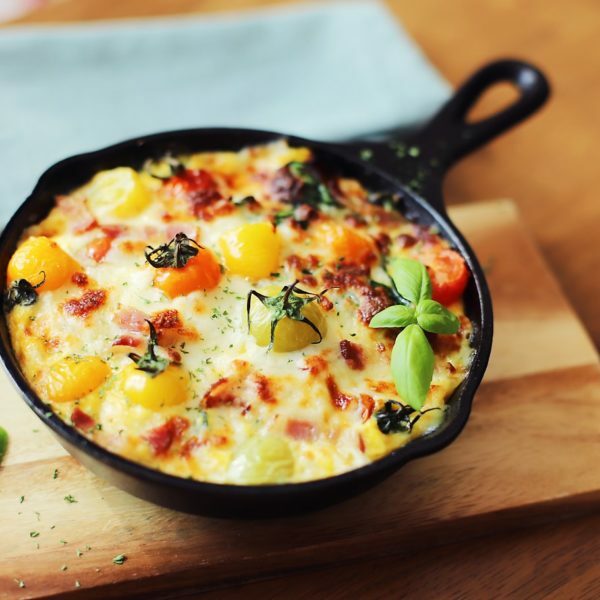 In the article Breakfast ideas! What to eat for a healthy and nutritious breakfast? you will find a tasty recipe for porridge with nuts. 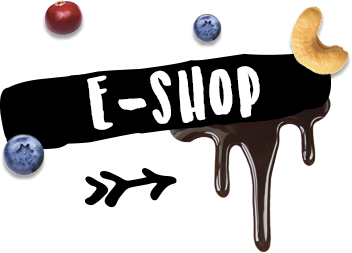 We also recommend you to try our feel FIT RAW & SEEDS ENERGY bars with seeds, fruits and nuts: bar with raw cacao nibs, cashews and blackcurrant and bar with cranberries, pumpkin seeds and almonds.